According to ChemOrbis, Players in Indonesia are beginning to voice their reactions to new regulations mandating the use of the rupiah in local transactions. The new regulation went into effect as of July 1. Prior to this, most local transactions in Indonesia’s polymer market had been concluded in dollars. Indonesia’s central bank said that the regulation is intended to reduce the country’s dependency on foreign currencies such as the dollar. 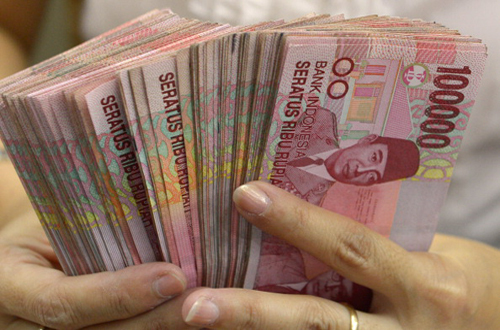 The rupiah has fallen to a multi-year low against the dollar this year. “We still prefer to use dollars rather than rupiahs for now as we are not sure as to whether or not the exchange rates for the rupiah will be fixed on a daily or monthly basis,” a distributor commented. Another distributor added, “Most sellers seem to be using the official bank rates for the rupiah in their local transactions now, but some of our customers are complaining that producers are insisting on an exchange rate higher than the normal bank rates.